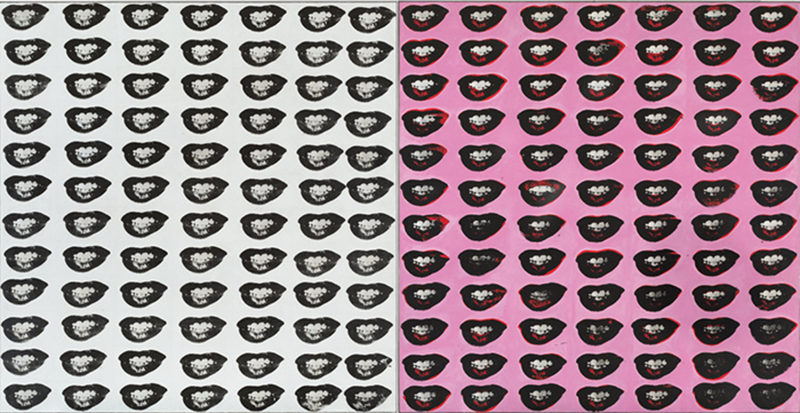 Andy Warhol, Marilyn Monroe’s Lips, 1962, synthetic polymer, silk-screen ink, and pencil on canvas, 6' 10 3/4“ x 13' 7”. Although “Andy Warhol: Dark Star” included a range of works from 1951 through 1978 installed on every floor of the museum, its great success was in shedding new light on the best-known phase of the Pop artist’s career, between 1961 and 1972. 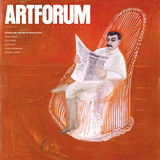 Instead of assuming Warhol’s paintings of that time to be interchangeable and of equal value, as others have done, curator Douglas Fogle stressed the variety of distinguishing decisionsaesthetic as well as thematicthat the artist made.